JP Muduli is just a regular working professional like the rest of us. A working professional is required to attend meetings, go on tours (home country and abroad) and commute on a daily basis. We all realize the utmost importance of Uber or Ola – internet based cab booking portals and without them our lives would have been lesser convenient. Penetration of Mass Public transport like Buses and Metro is much weaker on an average and not all of us are made of the fiber that can function solely on Public transport. Most of us are pinched on time and running behind our schedules anyway and not all cities in India boast metro connectivity and Airport Metro line like our nation’s capital New Delhi does. Ola and Uber have come to the rescue and provided patrons with the ease of booking cab to your drop location in a click and availing cab services at your doorstep. If you go onto their website they claim to be Avant-grade cab service catering and operating ultimately for customer and customer satisfaction. There is nothing greater to them than their customer’s happiness and the customer is the most invaluable part of their curriculum. 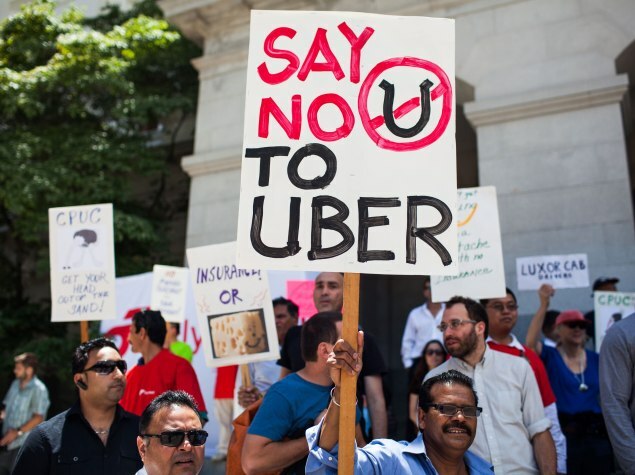 Yet there are distasteful instances when the drivers, who work on a contract-based arrangement with Uber or Ola resort to swindle its customers and fleece them taking undue advantage of their situation. Dear Uber! Nobody wants an experience of this kind, and there is always another choice. Thank You. Gerald William Cotten died in Jaipur last month. Bigg Boss Season 12, is soon to be aired and the news in the air is that Danny D, an adult film actor in Hollywood would be a part of the Bigg Boss family Season 12. More quagmire for bhansali’s Padmavati. Growing Gossip on T-Series -Most Watched YouTube Channel And PewDiePie Crying Foul…! The roaring attacks on T-Series, by a Swedish-American YouTuber, Comedian and Video Game Player -Commentator-Felix Arvid Ulf Kjellberg, known online as PewDiePie.